Landscaping for a commercial property helps companies make a powerful impression on their associates and customers. That's why a well-maintained landscape has a positive impact on a business. However, not every company can afford to spend valuable work hours on landscape or lawn service. This does not mean that businesses have to make do with bare or untended yards! They simply have to contact commercial landscape maintenance companies like Nasim & Sons. 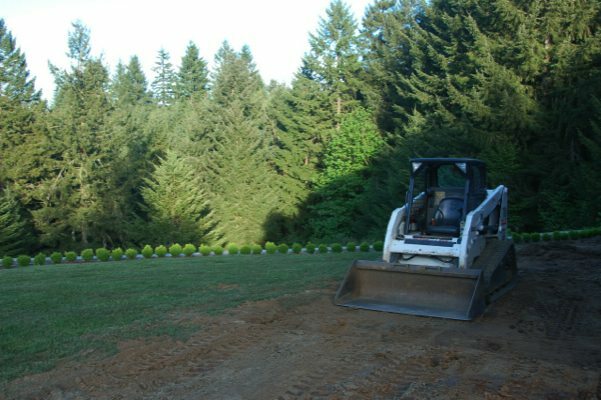 As an award-winning, family-owned landscaping company founded in 1998, we are one of the most trusted sources for commercial landscape maintenance services in Graham, WA. We are staffed by highly trained technicians with vast experience in providing commercial landscaping services in the Graham area. The landscaping needs in multi-family communities tend to be more extensive and challenging than in an average home. But our seasoned commercial landscaping specialists are up to the job. Whether we are hired by HOAs for a one-time landscaping project or regular commercial landscaping maintenance, our services are marked by seamless workmanship. The lawn is often the most prominent component of the entrance of your commercial property. Its appearance can make or break not only the curb appeal, but your corporate image as well. Call us for professional lawn service so that your Graham business property can present a a professional, well-kept appearance. 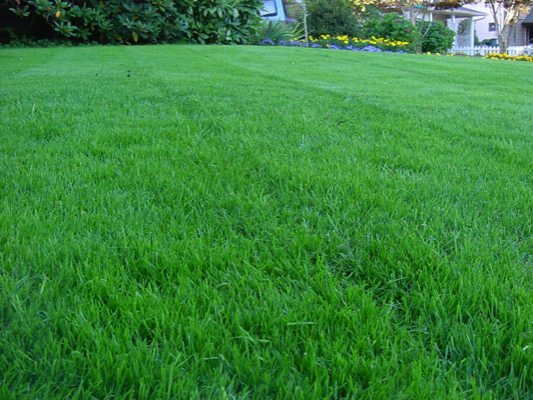 We send over knowledgeable technicians equipped with top-of-the-line tools to provide lawn service. 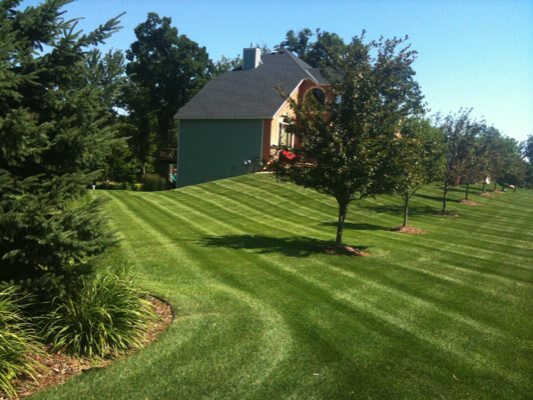 Rely on Nasim & Sons for all your commercial landscaping and lawn service needs in Graham. Call 253-777-3881.